Who's The Best Guitar Teacher On YouTube? 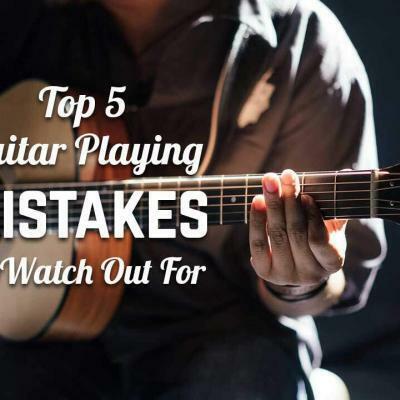 Who's doing the best guitar lessons on YouTube? 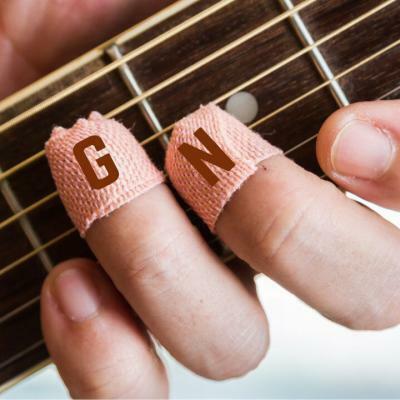 Millions of new guitar players and enthusiasts are turning to YouTube for help - but who's doing it right? 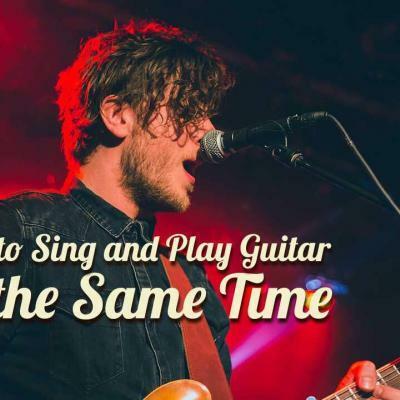 I recently had the very good fortune to do a guest post for my friend Josh Summers over at GuitarAdventures.com. 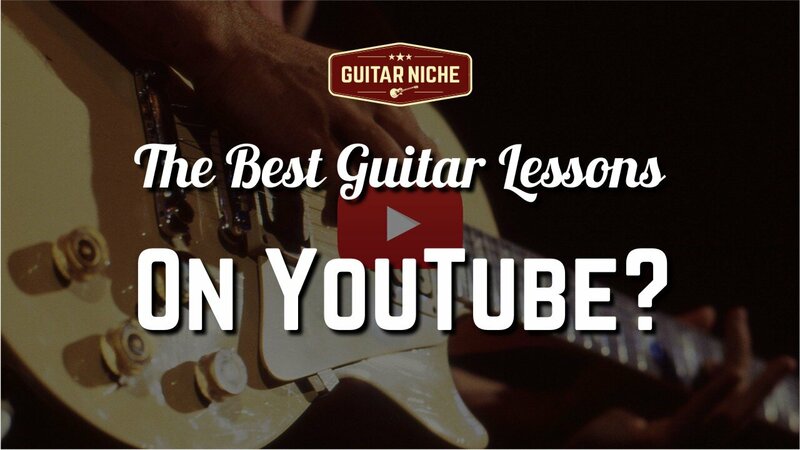 The original post was heavily researched to uncovered the very best guitar lessons currently available on YouTube. 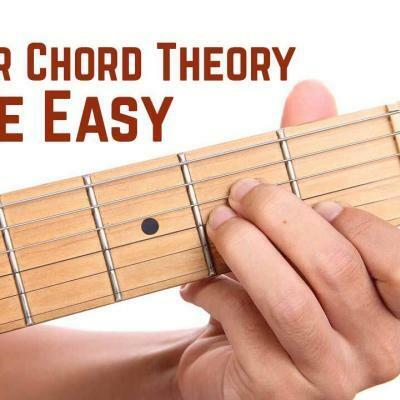 Not just for beginners, but anyone interested in quality instruction to improve their guitar chops. As a professional guitar teacher and technician for over 25 years, I've seen an enormous amount of change in the guitar world. Remember Guitar Hero? Rock Band? And more recently Rocksmith, who finally managed to properly incorporate a real guitar into the software-based learning mix. 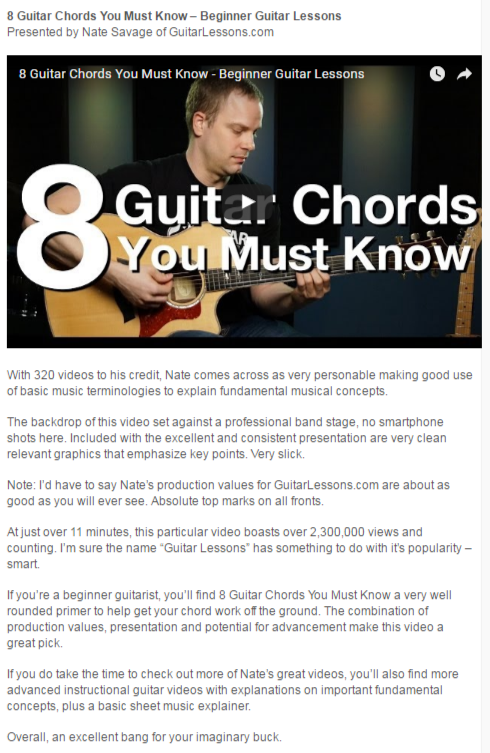 The landscape of learning guitar in the digital age has become amazingly integrated. 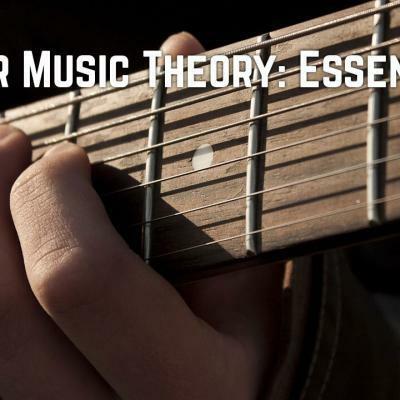 You not only have YouTube-centric teachers, but online guitar lesson providers who host a good number of their videos on the platform as well. 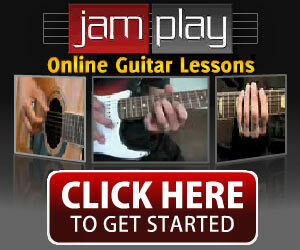 A few of the most popular sites for online guitar lessons: JamPlay, TrueFire, GuitarLessons.com, GuitarTricks.com and ArtistWorks.com. 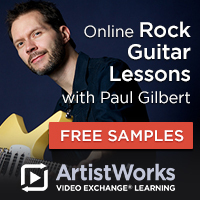 Guitar lessons online has become big business powered by smart marketing. Who wouldn't want to hitch their wagon to a video giant who reaches nearly 20% OF THE ENTIRE PLANET!! Check out the guest post to see who currently rules the roost. Or even leave your own recommendation in the comments below.